Today I finally finished a months-long project of learning Articulate Storyline sufficiently well to create an html5 product for the web. Yay! Seems like it took forever to learn Storyline. 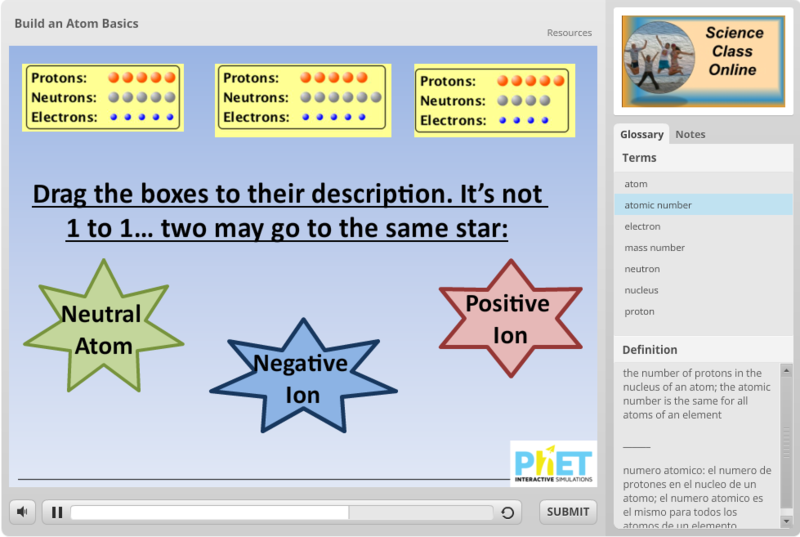 Storyline is like Microsoft Powerpoint with another layer of complexity that allows you to insert quiz questions and dynamic instructional responses based on the student’s input. I can also save this information to my Learning Management System (my school uses EDU 2.0, but I also use Moodle and I know my files work on both LMS’s). Students learn abstract ideas best when they manipulate models to find general relationships; eventually, they can create predictive rules for how the system behaves. They will understand the foundations of a concept best if they come to this understanding through their own mental effort. This is why, when introducing chemical bonding, I refrain from lecture. Instead, the first day the students use wooden balls and sticks to build molecular models from different formulas (my Latin teacher is wincing; formulae is the true plural). 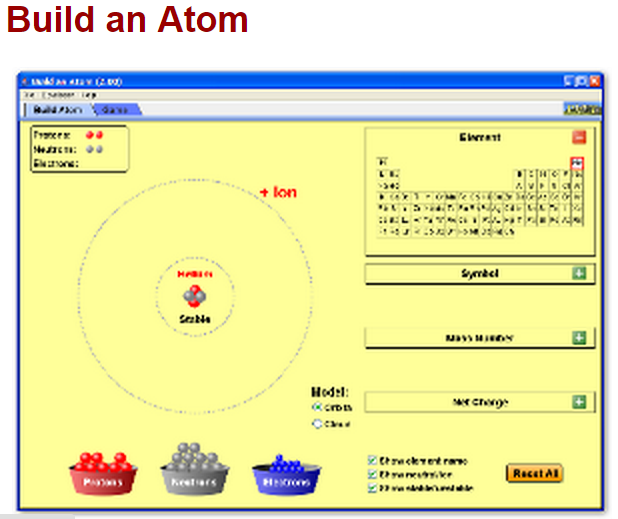 Through this experience, students learn that subscripts on elements indicate the number of elements in the molecule. 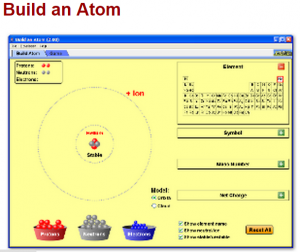 Teacher input to class: I remind them how to find valence electrons, and that electron-dot diagrams only include the valence. Then they’re ready to play the first game. Teacher input to class: For the next game, they need to know “sulfate”, “nitrate”, “nitrite”, “hydroxide”, & a few other polyatomic ionic compound names. I simply put up a list of ion formulae and names. It’s also helpful to point out that the positive and negative ions turn yellow when the computer recognizes you’ve matched them… if they’re not yellow, they’re not matched. This game is valuable because it gives a graphic sense of “number of positive charges” and “number of negative charges” that need to be hooked together to balance. Hook or Carrot? Should VERSO be gamified? 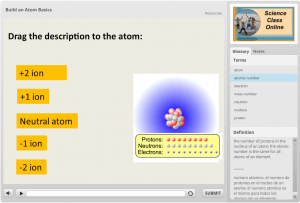 Electronic textbooks replacing physical texts? Kim on Hook or Carrot? Should VERSO be gamified? Amberly Young on Hook or Carrot? Should VERSO be gamified?